The Communities and Local Government (CLG) Committee final report of 2010-2015 Parliament, published this morning, acknowledges a need for a Government inquiry into parks. The report lists parks as one of the major developments that the new committee may wish to consider, and cites the written evidence submitted by The Parks Alliance. Mark Camley, Chairman of The Parks Alliance, welcomes the Committee’s call for an inquiry into parks. “There is a need for greater recognition of the value of parks, and the role they play in an increasingly urban nation, the challenges they face and the role of the Government. “Parks are facing budget cuts, park management teams are facing staffing declines and 45% of local authorities are considering disposing of some green spaces. 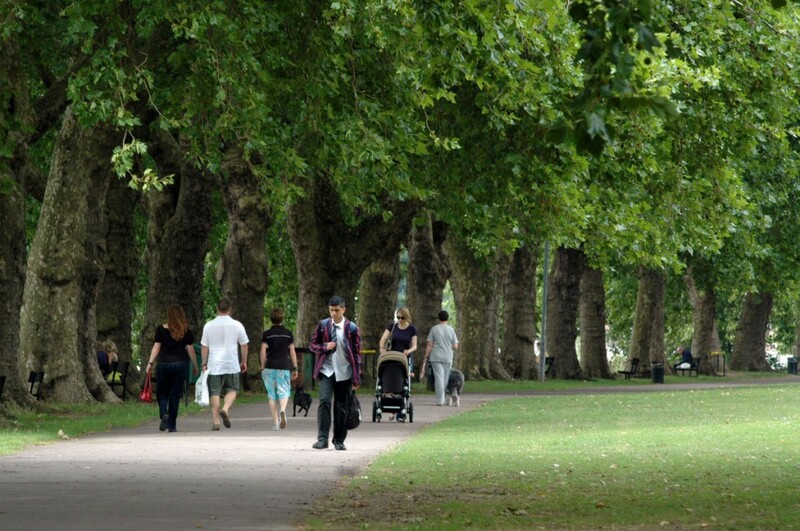 “Parks are highly used and valued across the nation – it is estimated that more than half of the UK population visits their local park once a month or more. Parks are on the brink of crisis and urgent action is needed to protect these valuable community assets. The Parks Alliance submission detailed findings from the Heritage Lottery Fund’s State of Parks report in 2014. In the State of Parks, HLF reported that although the condition of Parks is said to have improved in recent years following public investment, this is now at risk and a survey of Park Managers found 37% believed that the condition of their Parks would decline over the next three years. 86% of Park Managers report cuts in their revenue budgets and 32% have seen these cuts of over 20% in the last three years alone. The knock on effect of declines in funding cuts and declines in park management staffing levels is a decrease in quality of parks, and could mean increases in charges for park facilities. The Parks Alliance submitted written evidence, which can be viewed on the Committee’s inquiry web page.